From fresh seafood to authentic Indian cuisine, your stomachs are in for a real treat! HO HO HO! 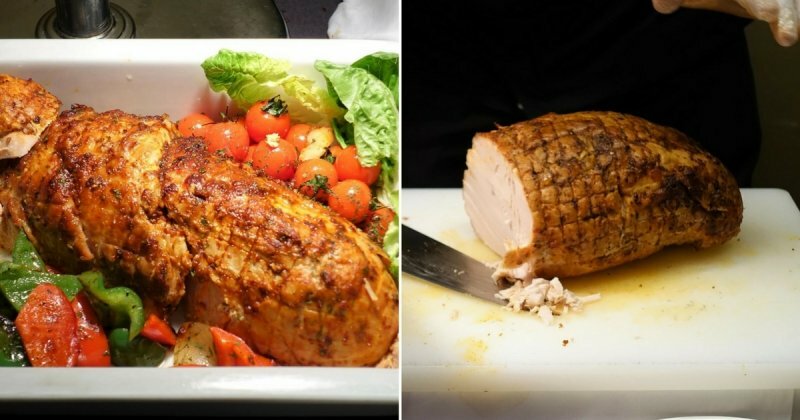 The festive season is upon us, and you might be agonizing over where to head to for a delightful, yet affordable, Christmas feast. Well, we’ve got you covered! Holiday Inn® Singapore Orchard City Centre’s two restaurants has some amazing Christmas specials you won’t be able to resist for sure. 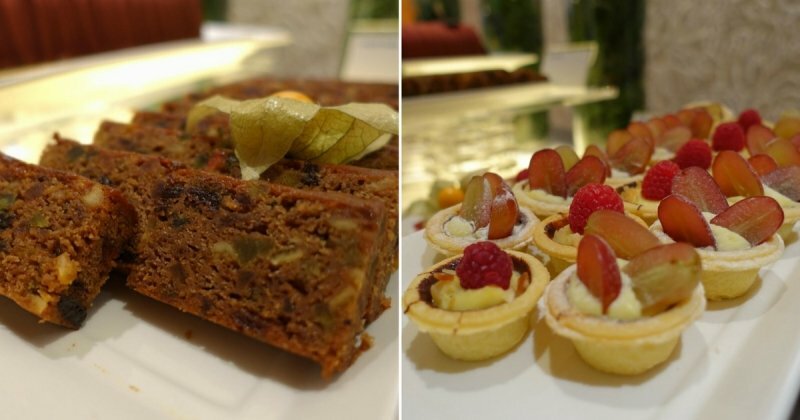 A sumptuous meal awaits you at Holiday Inn® Singapore Orchard City Centre’s Window on the Park! Offering a broad selection of Asian and International delights, Window on the Park has grown to be one of the popular dining destinations in Singapore. From fresh seafood to local delicacies, you can easily satisfy all your cravings and pamper yourselves with an amazing buffet. What better way is there to celebrate the festive season than to gather your family and friends for a hearty meal? This Christmas, Window on the Park is bringing to you some delicious festive treats and delights, perfect for the occasion! Apart from the signature seafood, remember to keep your eyes peeled for the Christmas special. First up, the highlight of the Christmas spread, the Szechuan Turkey ! Chef Ivan Lim brings a uniquely Asian twist to the traditional turkey meal, by pairing it with the Singaporean all-time-favourite – chilli. Sink your teeth into the tender and flavourful turkey paired with a dash of homemade Szechuan chilli sauce and a side of fragrant glutinous rice – yum! If you’re worried that the Szechuan chilli might be too much for you to handle, fret not. The Chef has moderated the level of spice in this special mix so that it’ll be suitable for everyone to enjoy. Plus, what’s Christmas without indulging in some desserts? 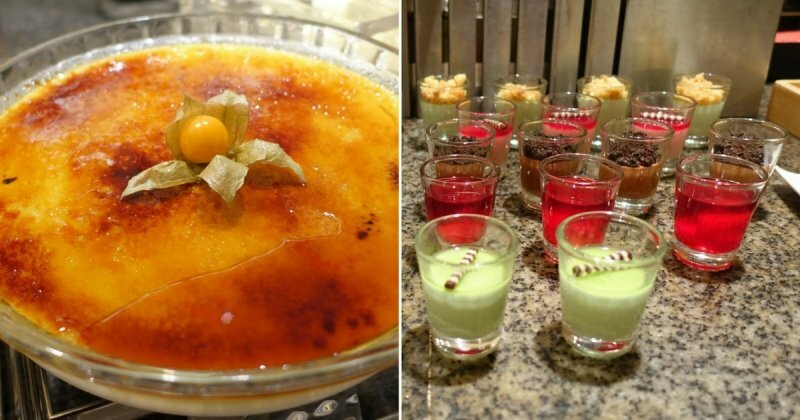 If you have a sweet tooth, you’d be elated to know that you can dig in to sweet treats ranging from Log Cakes and Mince Pies to a delicious slice of Stollen , the classic Creme Brulee , or even some Panna Cotta and Mousse ! Also, you’d be in for a surprise each time you visit because the dessert menu changes daily – how’s that for novelty? Apart from the Christmas special, you shouldn’t be missing out on the restaurant’s fine selection of seafood. 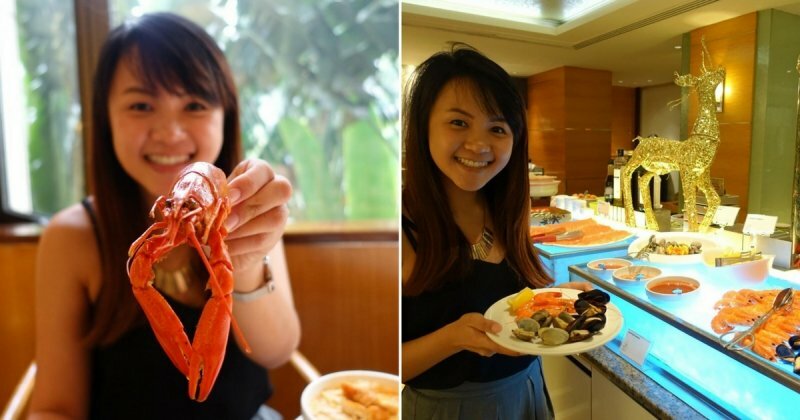 Renowned for their seafood spread, Window on the Park is simply a seafood lover’s paradise! Feast to your heart’s desire from course to course as you sample the fresh catch of prawns and mussels to clams, and even lobsters! For those who prefer to stick to local flavours, there’s something for you as well. 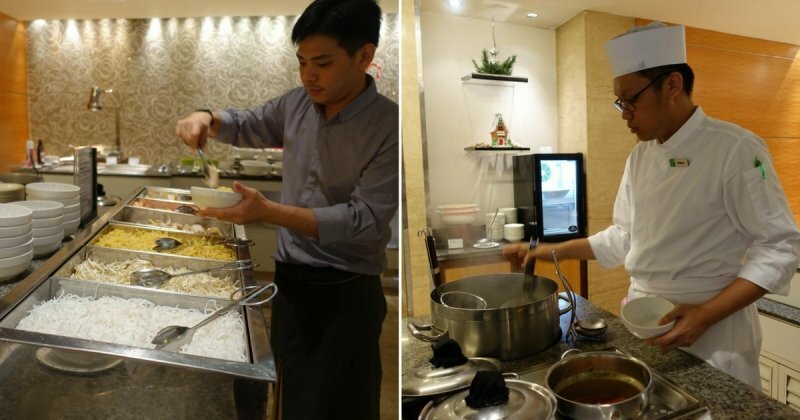 Get your very own hands-on experience at preparing a bowl of Chef’s Signature Singapore Laksa , some Kueh Pie Tie or even your very own Rojak special – all of which are local favourites! We highly recommend you to get a serving of the Turkey Rendang , and have a taste of the ingenious twist brought to this traditional dish. As we approach the holiday season, make a reservation with Window on the Park and treat yourselves and your loved ones to a festive meal. With Christmas specialities and a spread of Asian-Western fusion food available, there’s no better place to celebrate this joyous occasion! While you’re at it, why not have a relaxing staycation there too? 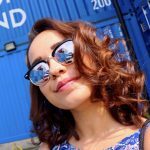 Kids get to stay AND dine for free – how awesome is that?! Find out more about Holiday Inn® Singapore Orchard City Centre right HERE . Tempted already? Then don’t miss this exclusive festive promotion available from now till 31st Dec 2017 only! Enjoy 20% OFF your total, for lunch or dinner buffet inclusive of a complimentary pint of beer or glass of soft drink per diner. To enjoy this deal, simply present this article on your smartphones when asking for the bill, and you’ll get the discount! * Click HERE to start booking! Opening its doors at Holiday Inn® Singapore Orchard City Centre since 1985, Tandoor, Singapore’s most awarded Indian restaurant, is synonymous with refined North Indian cuisine laced with tradition. 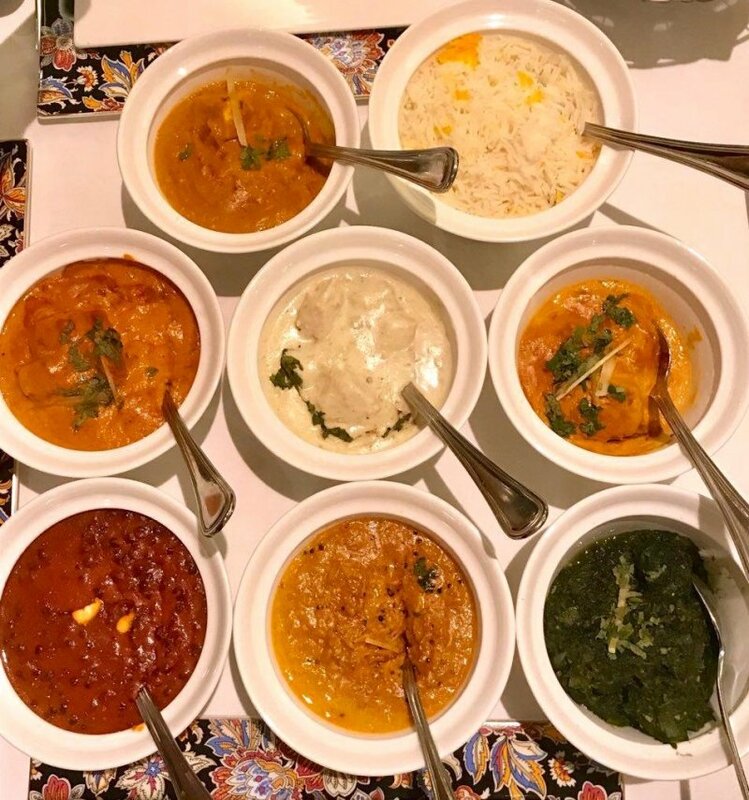 Boasting a talented team of chefs hailing from India, be rest assured that the quality of the food at Tandoor will delight even the most sophisticated of gourmands. 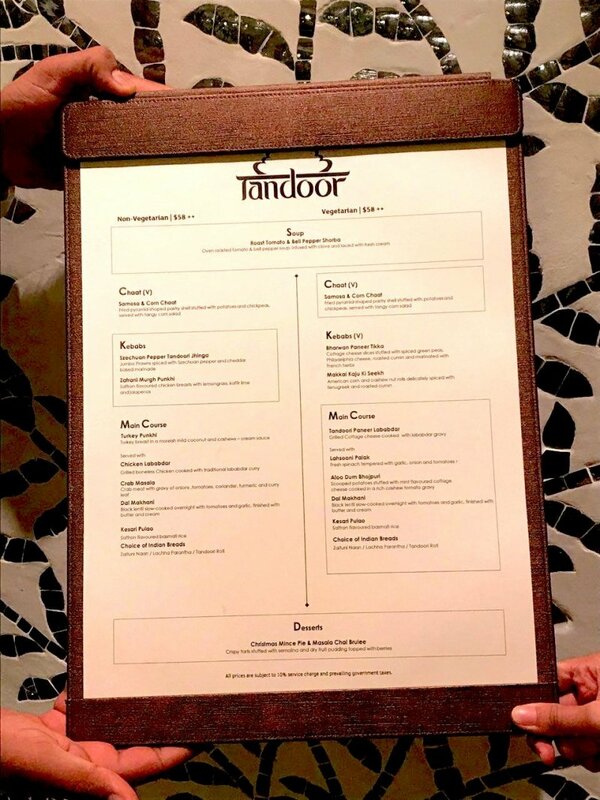 As the yuletide season draws near, Tandoor is currently offering its carefully-curated set menu featuring delectable appetizers, decadent mains and divine desserts. The grand restaurant warmly welcomes you with its contemporary chic interiors and intricate pillars, giving rise to an overall opulent dining setting. The waiters are very attentive and deliver impeccable service throughout your sumptuous meal. For those who are vegetarian, fret not as there is a special vegetarian 5-course menu catered just for you. 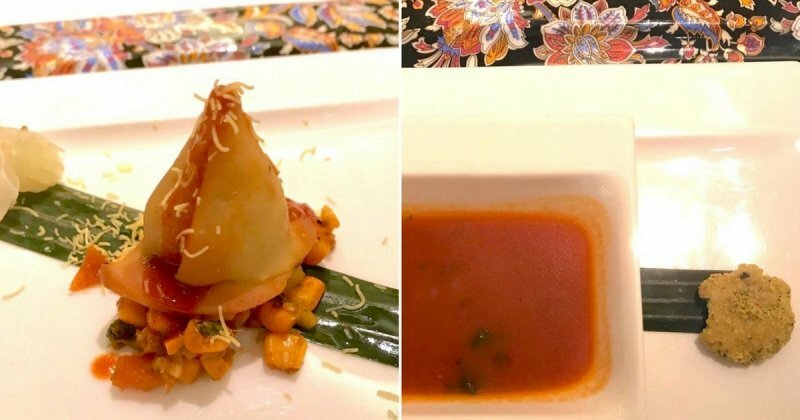 For starters, tuck into the lovely Samosa & Corn Chaat, a pyramid-like pastry filled generously with chickpeas and spiced potatoes. The accompanying mint sauce and mango chutney make for superb dips! You can even be adventurous and dip your peppercorn papadums (crispy round crackers) in, and revel in the contrasting taste. Next up, the warm Roast Tomato & Bell Pepper Shorba soup will tantalise your taste buds with its great depth in flavours. You will realize how difficult it is to resist slurping up everything! The savoury kebabs do not disappoint too! The non-vegetarian menu follows up with Szechuan Pepper Tandoori Jhinga and Zafrani Murgh Punkhi. The former is essentially an exceptionally flavoursome tandoori prawn dish featuring plump Jumbo prawns. The latter is a mild saffron-flavoured chicken with lemongrass and kaffir lime, which is very easy on the palate. For vegetarians, dig into the Bharwan Paneer Tikka – soft cottage cheese slices spiced with herbs, and the Makkai Kaju Ki Seekh – crisp corn and cashew nut rolls. The interesting combination of herbs and spices make these kebabs to-die-for. The non-vegetarian main course continues to impress with the stellar Crab Masala – juicy crab meat in a turmeric-infused thick curry. 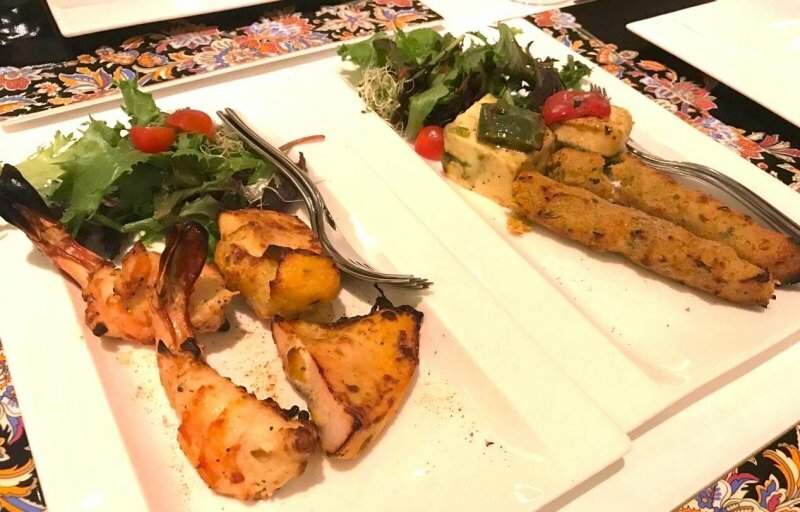 The Turkey Punkhi is an intriguing choice in Tandoor’s attempt to incorporate this must-have Christmas treat, and give it an exotic Indian-inspired twist. The creamy cashew-based gravy is something you just have to try. 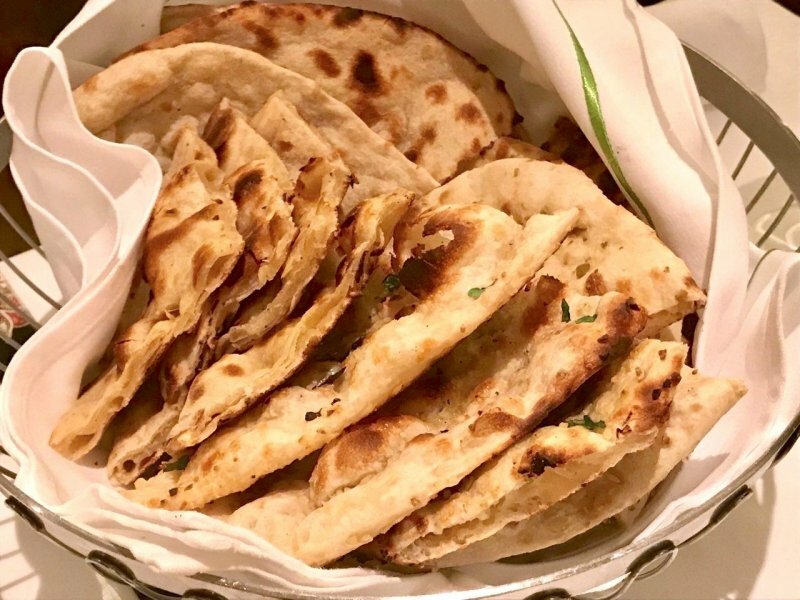 The classic Chicken Lababdar curry and Dal Makhani rounded up the remaining mains with portions of Kesari Pulao (saffron basmati rice) and an assortment of handmade Indian breads fresh out of the tandoor oven – Naan, Parantha and Tandoori Roti. The vegetarian main course also includes the black lentil Dal Makhani with three other unique creations. The Aloo Dum Bhojpuri will leave you very surprised, for its simplicity packs a great punch. The Tandoori Paneer Lababdar gives you another chance to appreciate the amazing texture of the cottage cheese this time, in rich Lababdar curry. Spinach lovers, you will appreciate the Lahsooni Palak . Be warned though, it is pretty fiery! This is where their signature Mango Lassi comes in handy as a refreshing yoghurt-based drink. There is always room for desserts and the main star is no doubt: Masala Chai Brulee . The consistency of the brulee is on point and the flavours of masala and chai interwoven is absolutely sensational. 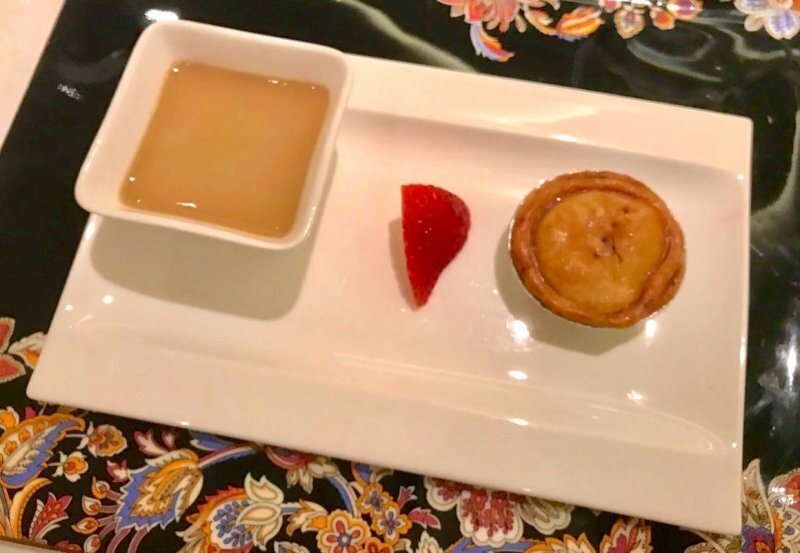 The Christmas Mince Pie , stuffed with dried fruits and berries, is a delight, but the addictive Masala Chai Brulee steals the limelight for sure. Overall, the food at Tandoor is pretty outstanding with authentic, rich flavours and beautiful plating. For fine Indian cuisine, this place is worthy of a visit especially if you are celebrating special occasions. 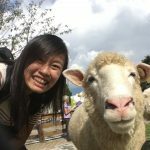 Great food brings people together after all! Craving for some delectable Indian food? Enjoy an exclusive 20% OFF your total bill, from now till 31 Dec 2017 only! It’s a perfect deal for the festive season. Simply present this article on your smartphone when asking for the bill, and you’ll be able to enjoy the discount! Click HERE to find out more! So, grab your loved ones for a gastronomic feast and spread the yuletide joy around today!